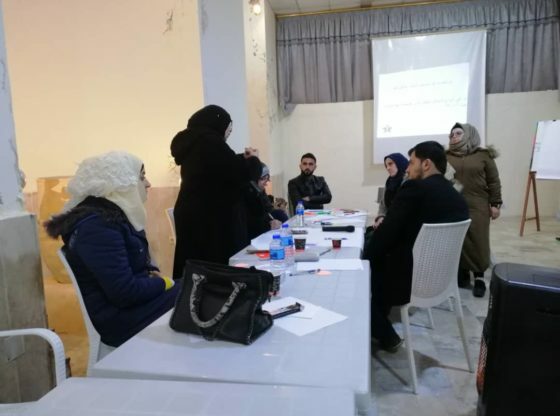 Kesh Malek Organization launched in “A Country’s Identity” cultural centers in Oureem Alkoubra, Kfrnaha, Alabzimo, and Maree in Aleppo suburbs, a cultural week discussing “forced disappearance”. The activity aims to highlight the difficulties that face the survivals from political detention in coming back to their normal life. And enabling their role in fighting for justice and international accountability. 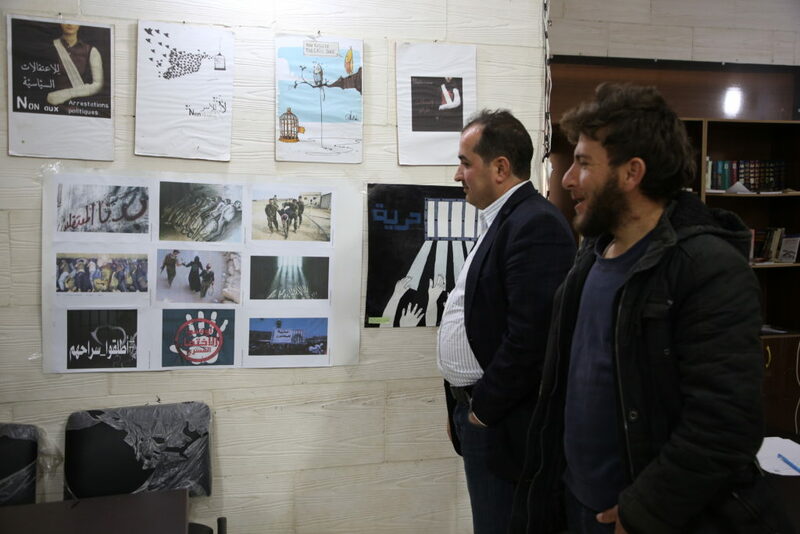 The week included an art exhibition for artworks done by Syrian artists who spend years from their lives in the Syrian prisons. These years had a noticeable impact on their artwork. Besides to photographic about detainees issue and their relatives suffering. With the participation of A Country’s Identity center friends and visitors. “You brought back hope into us. After you contacted us and our meeting with you. 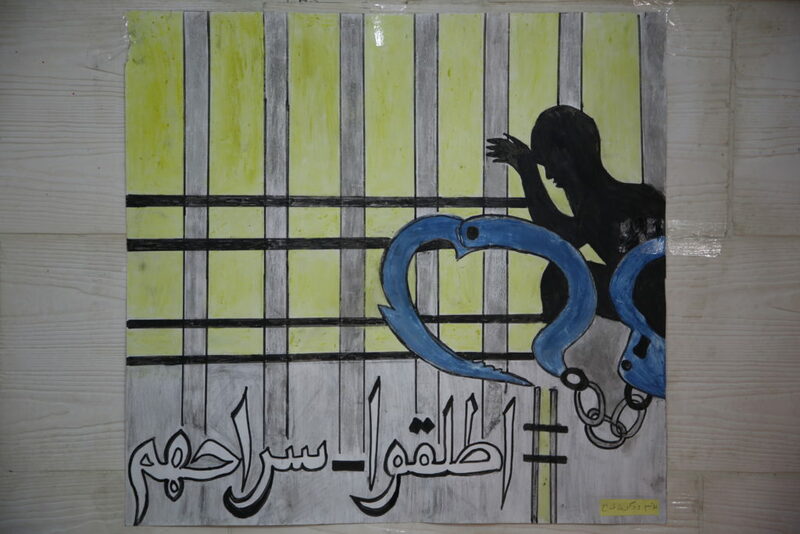 To find solutions for us and for our families as previous detainees’’. One of the participant artist 3 years detained on political background. Also, four discussion sessions will be held during the week. 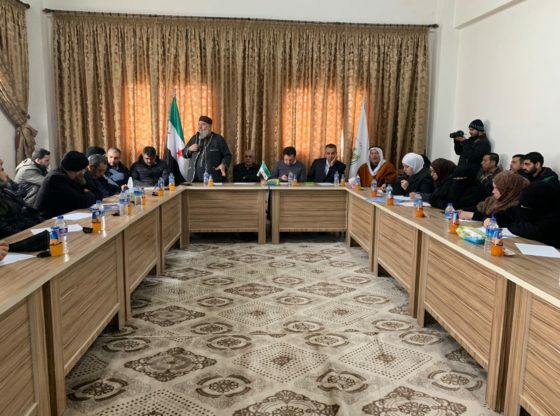 With the participation of Ta’afi team in Kesh Malek Organization and number of local civic initiatives and the residence. The sessions discussed the justice track considering detainees issue which is taking place in European local courts. 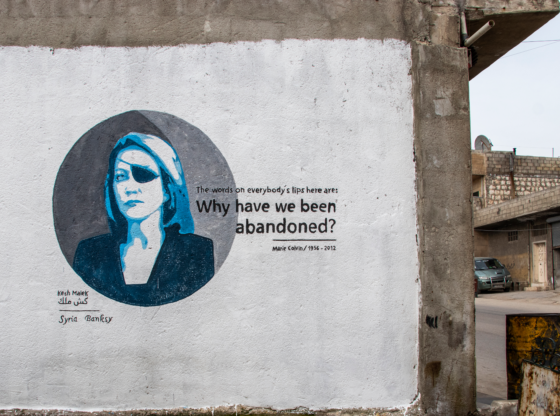 And the followed international mechanism to investigate in committed war crimes in Syria. 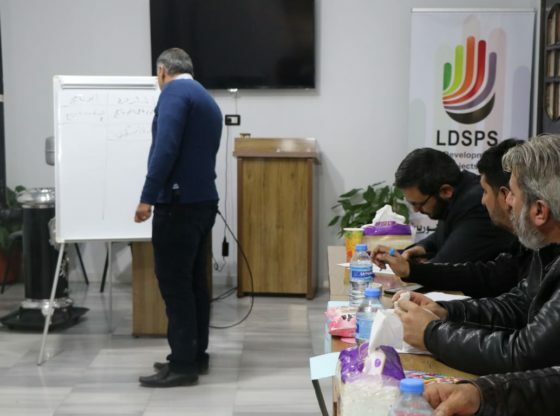 The discussions attended by a number of detention survivors to talk about their striving experience after the detention. Which they describe the most difficult stage in detention process. “We participate today mainly to identify this crime. (To hold a person or his\her freedom by the government or individuals who works for the government and by order from it or under its cover.) This crime is categorized internationally as a war crime. 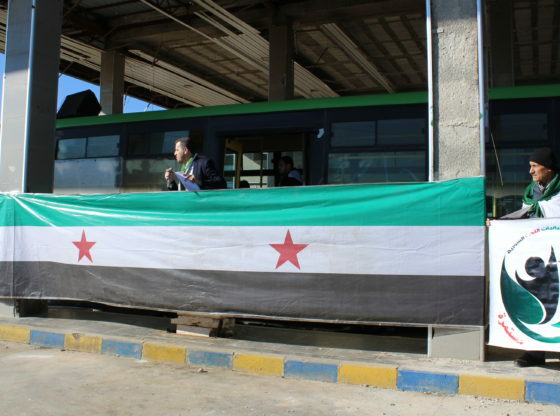 In an attempt to clear and show the previous detainees suffer. And to pass it to the society and local organizations to act for accountability.’’ Muhanad Youssef. 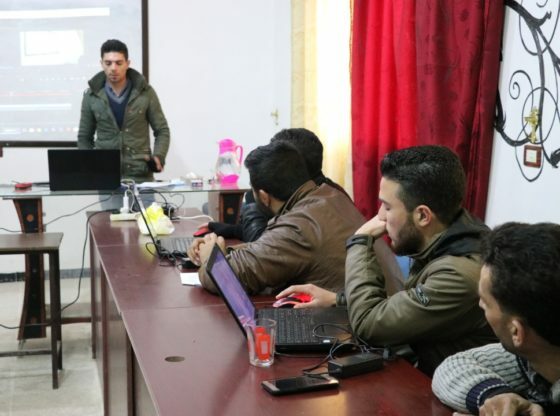 – Ta’afi project coordinator in Kesh Malek organization. 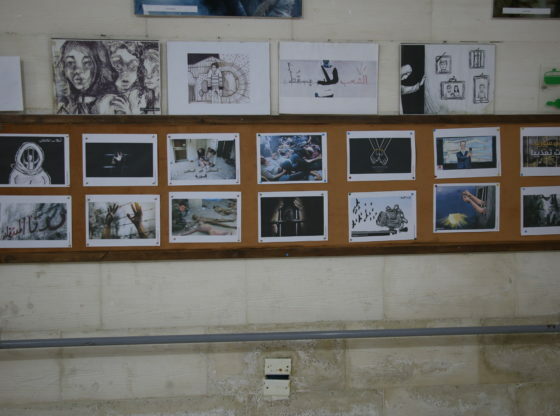 A Country’s Identity centers are Kesh Malek Organization cultural centers in Aleppo. “Beside the forced disappearance cultural week. 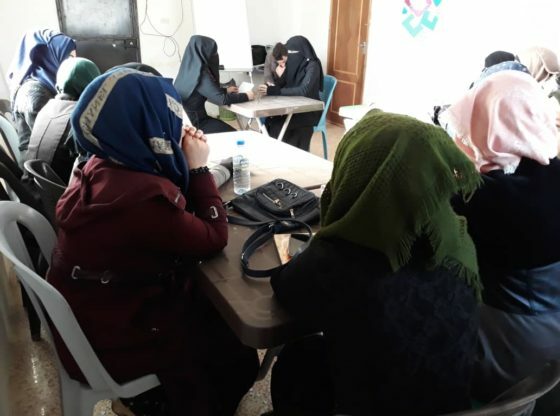 We provide several activities aim to empower women and increase their participation in decision making process. Also, we target the youth in our Youth Citizens’ Club. 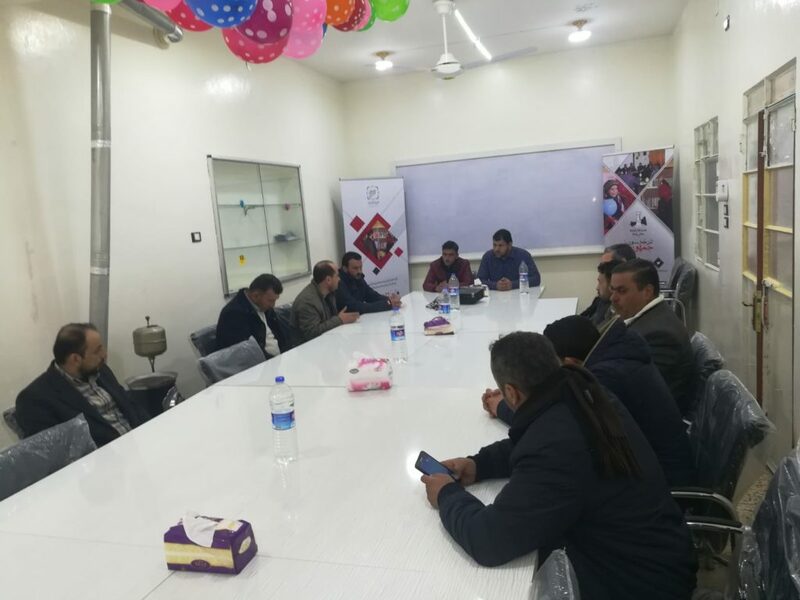 And Kesh Malek Fiends’ Club which is a voluntary effort to provide the local residence with educational training and workshops to devote the volunteering concept in the local community.” Mohamad Barakat – A Country’s Identity Center Manager. 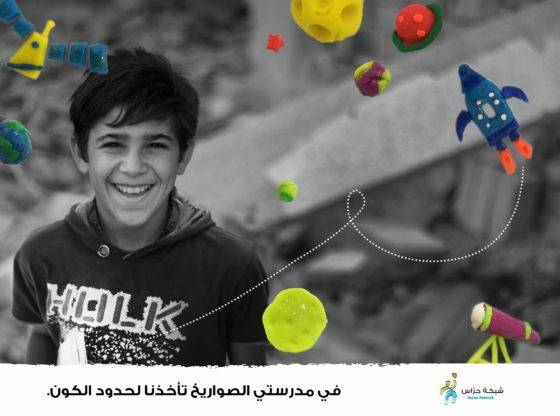 Ta’afi Project is one of Kesh Malek Organization projects. 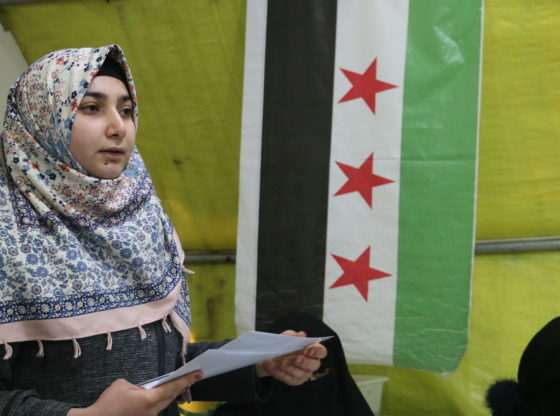 Works to support the survivors from political detention in Syria. And to enable them for active return to the productive life and fighting for justice.